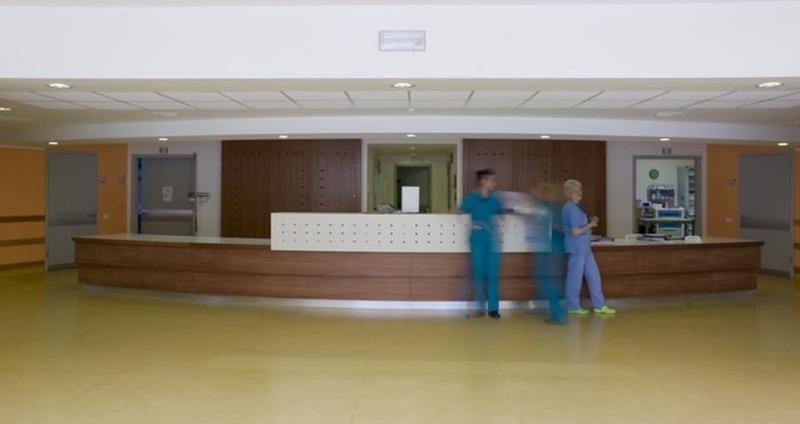 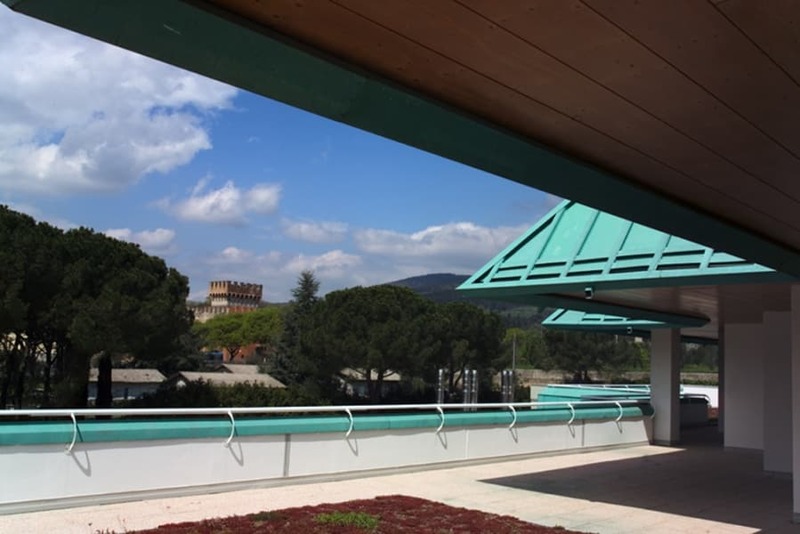 The new Meyer hospital in Florence is the result of the experience and inter-disciplinary expertise of a diverse range of professionals who discussed their various requirements with a view to creating an ideal space for a ‘humanisation’ of the facility. 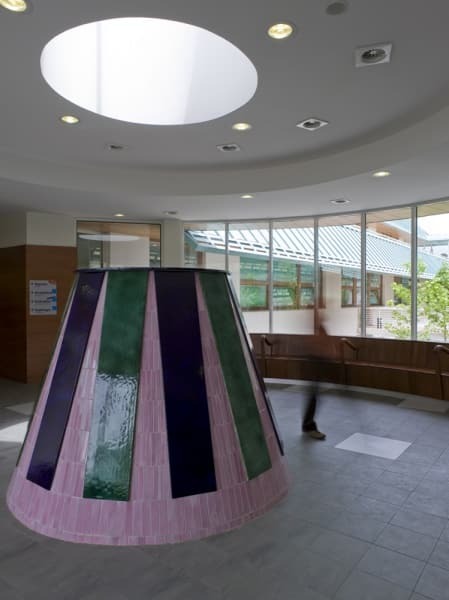 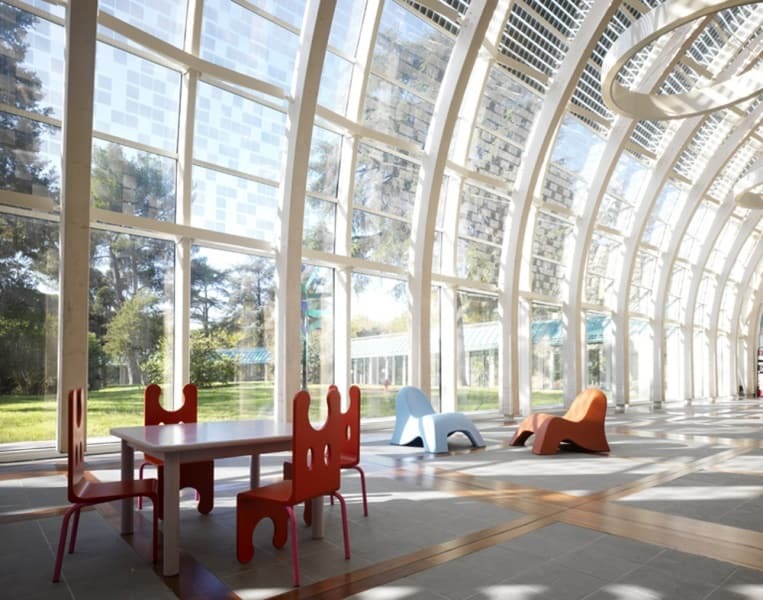 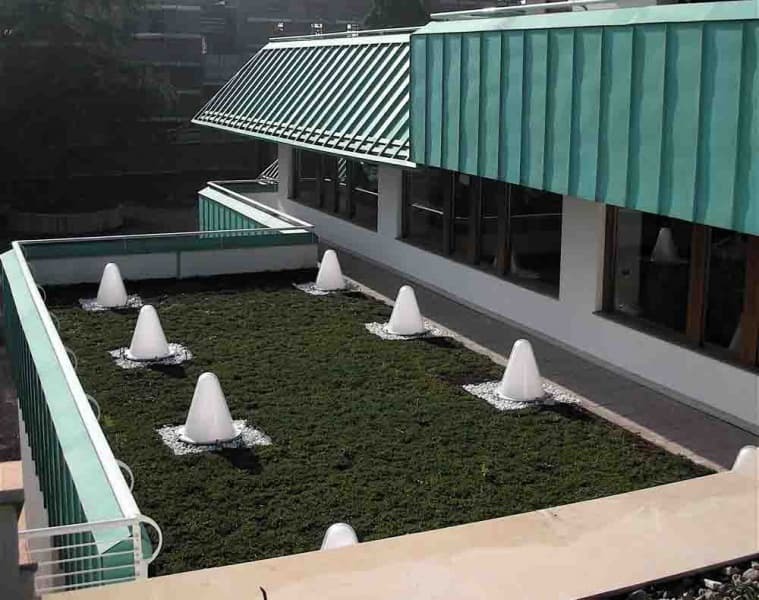 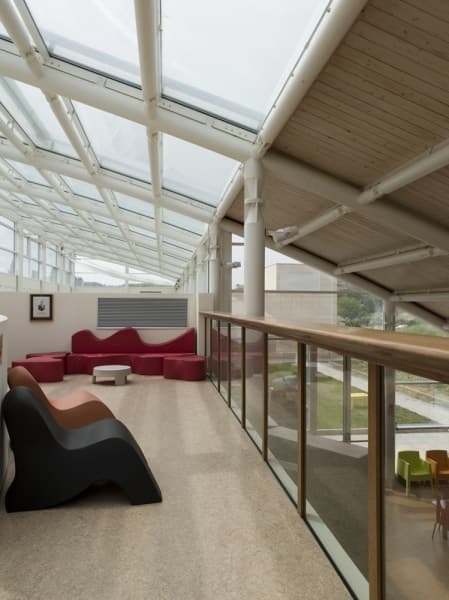 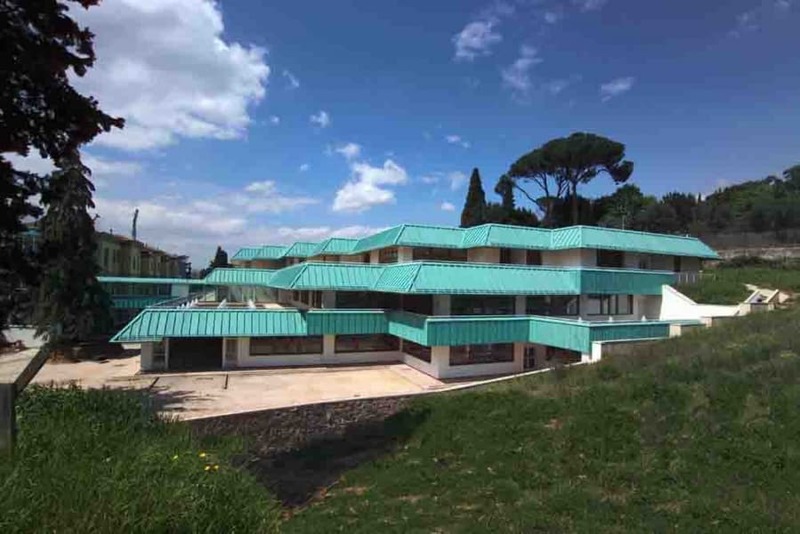 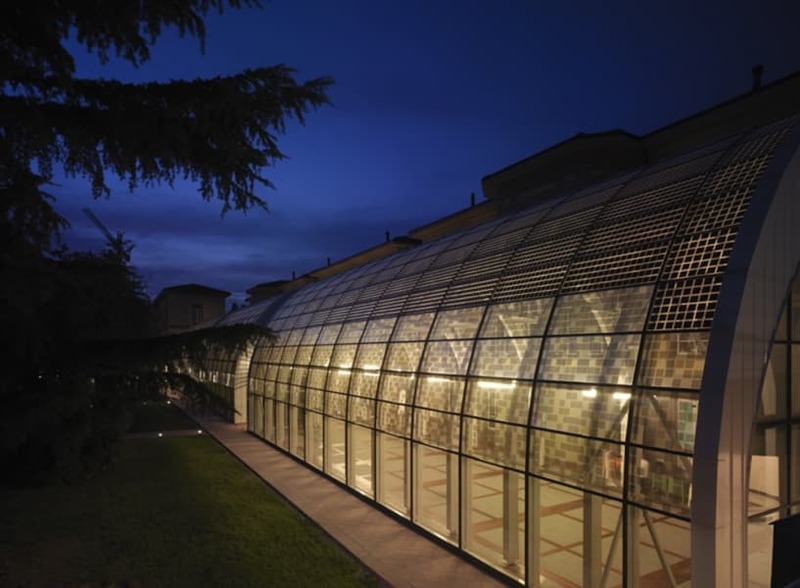 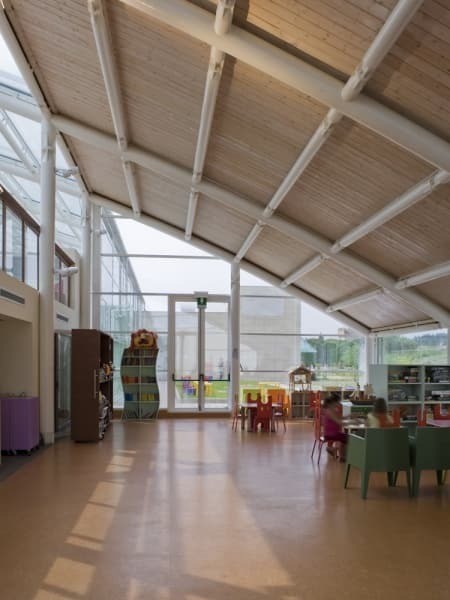 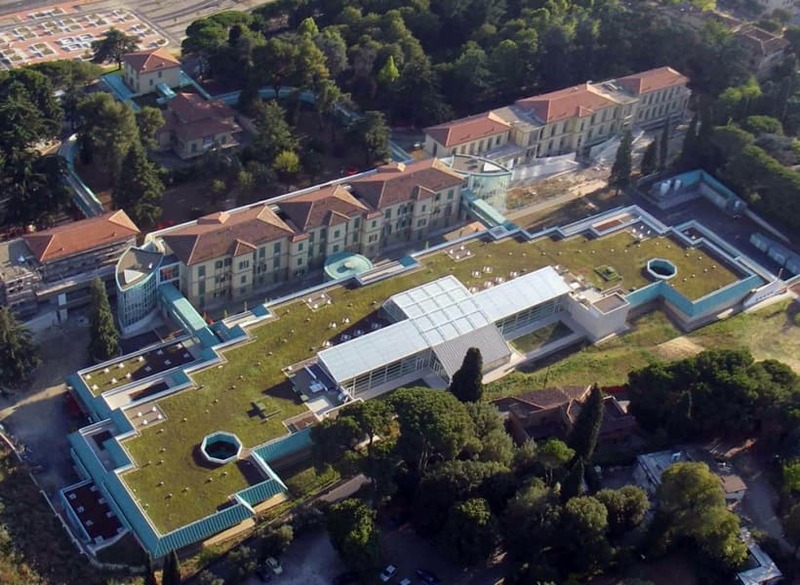 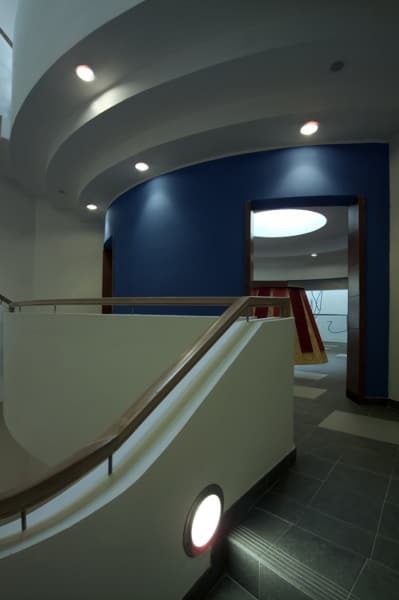 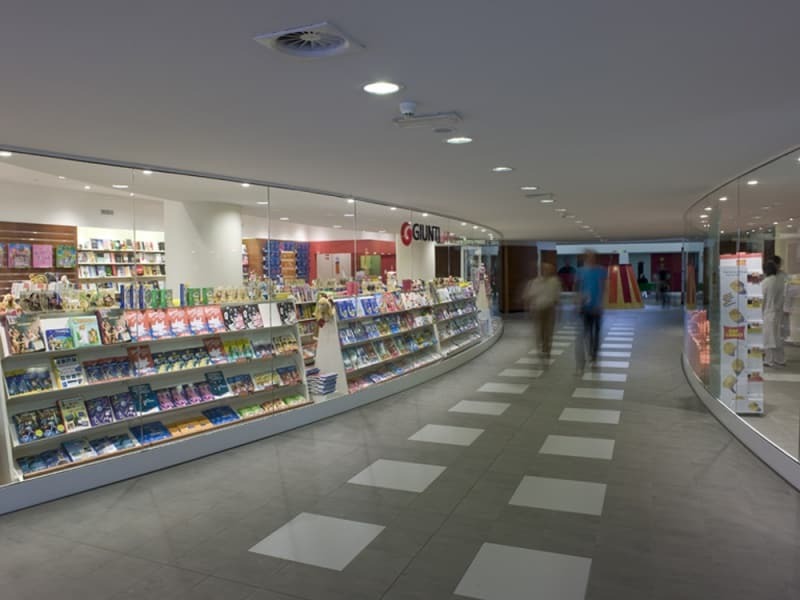 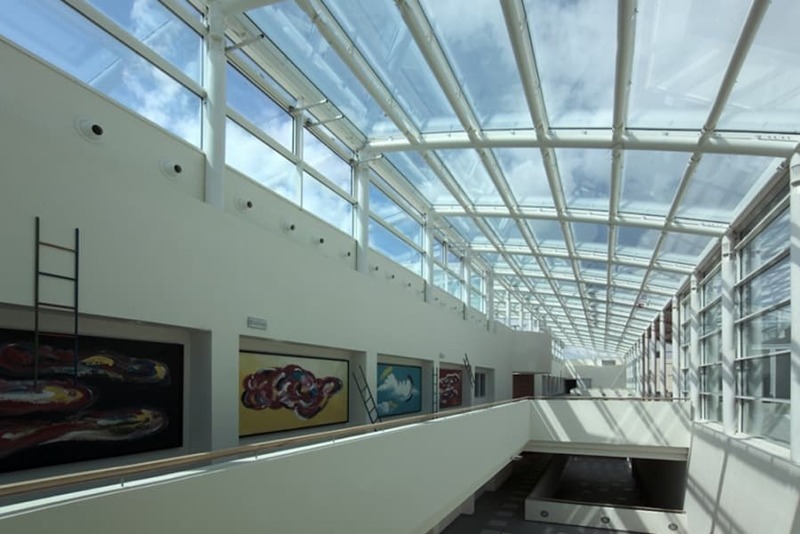 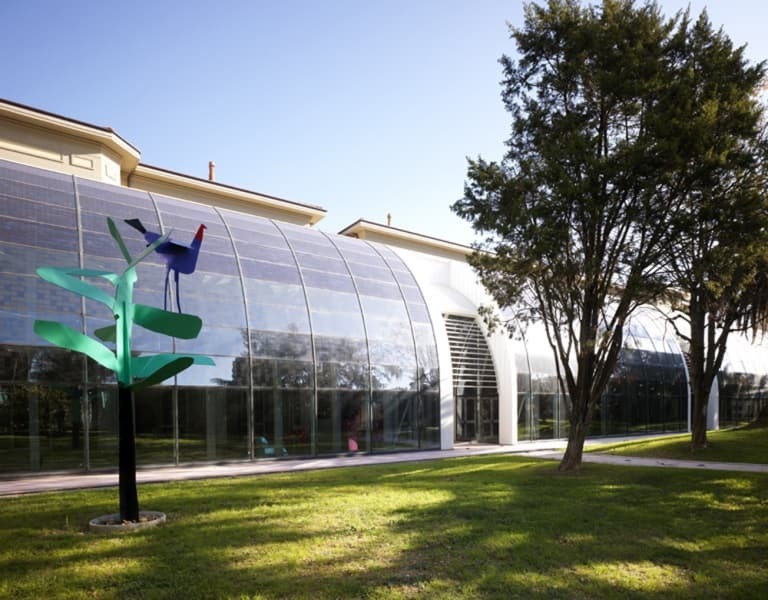 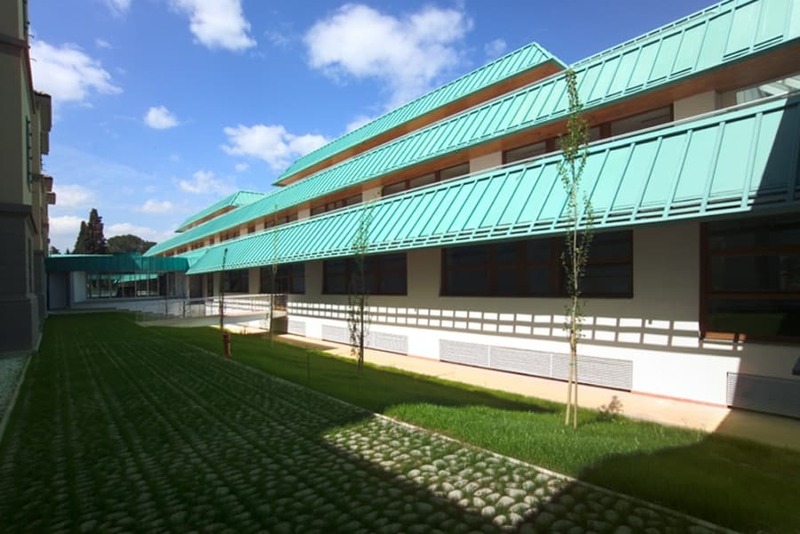 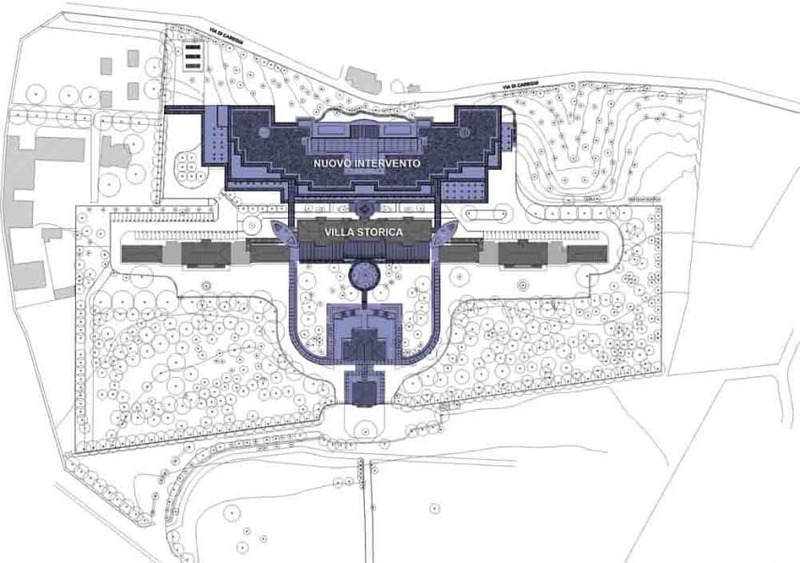 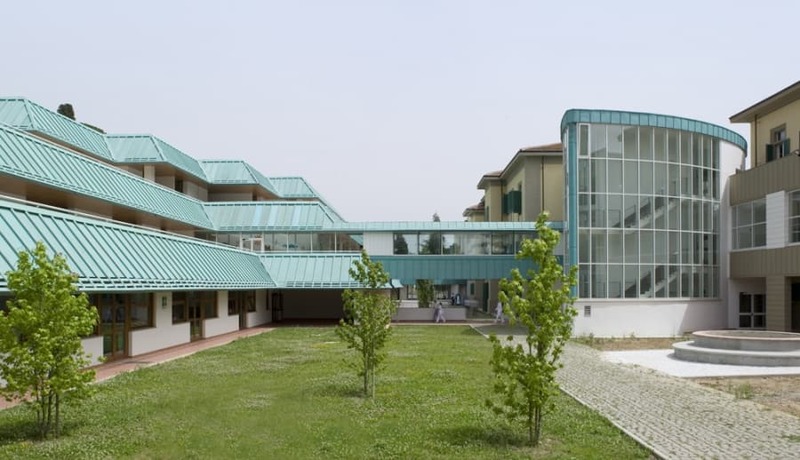 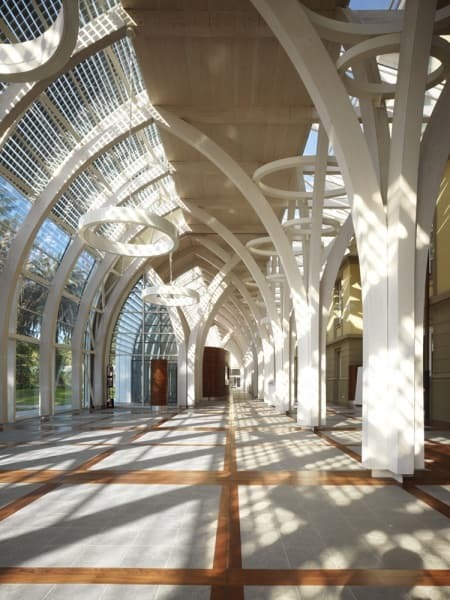 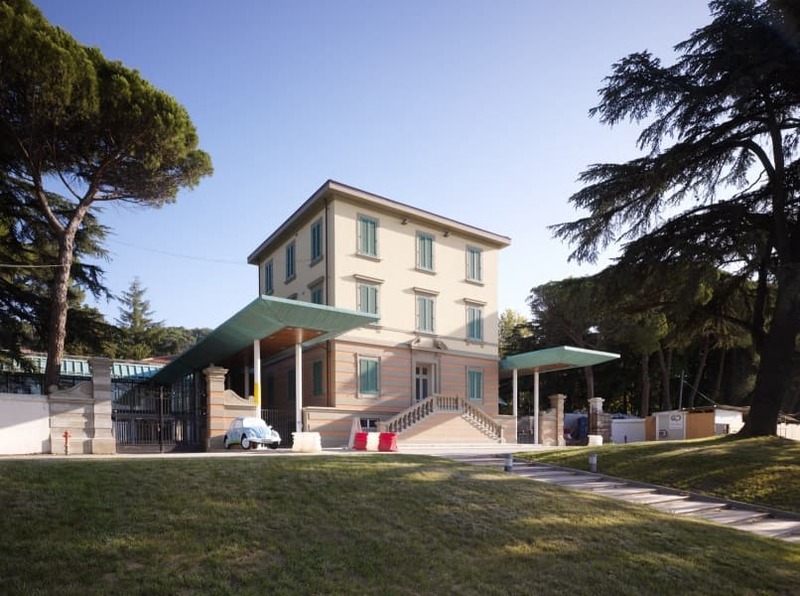 The project takes on a multitude of design issues ranging from the renovation of the ancient Ognissanti Villa to the realization of a modern and innovative children’s hospital. 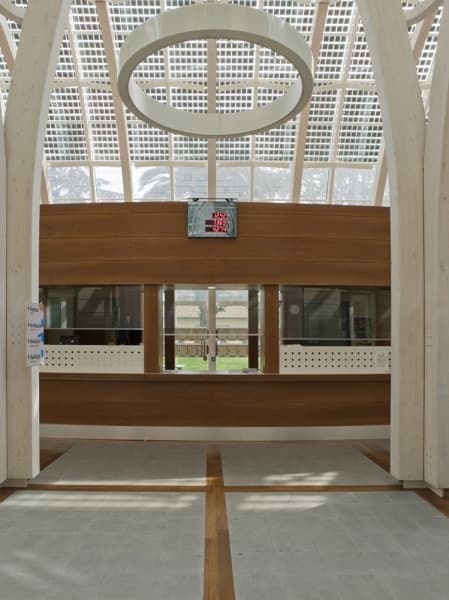 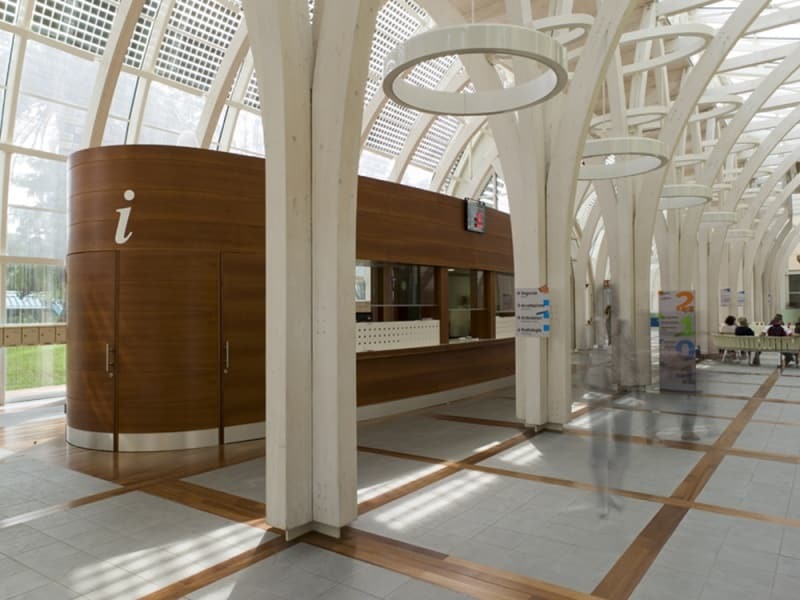 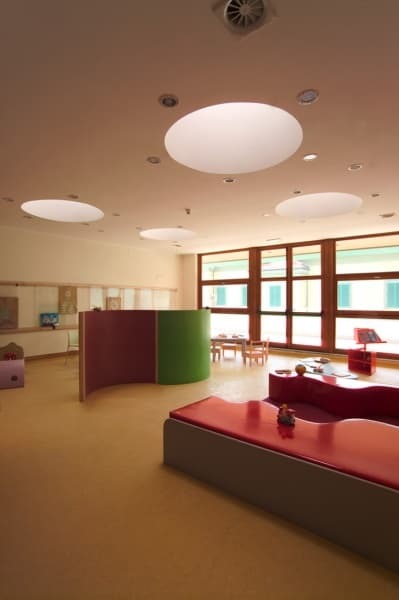 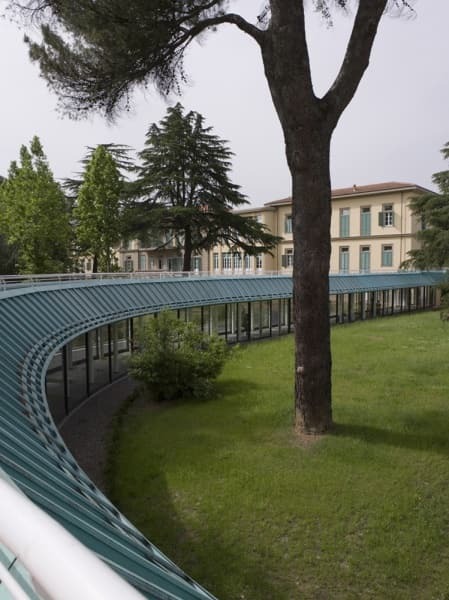 The new Meyer in Florence is one of the first successful examples of a form of experimentation whereby the architecture interprets the perception of space through infant psychology in order to create what will be a true hospital for children – a hospital for the future, in other words.